Your home office doesn't need to be filled with stainless steel designs and glossy lacquered accents. To give your space a more traditional look, try adding this charming file cabinet. 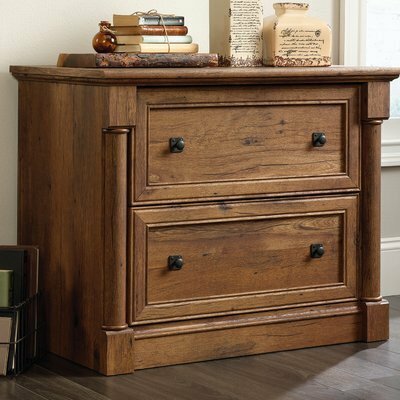 The simple silhouette and neutral color palette lets this piece blend in with a variety of settings, while the carved side details and vintage oak finish with wood grain details add a touch of artful appeal. 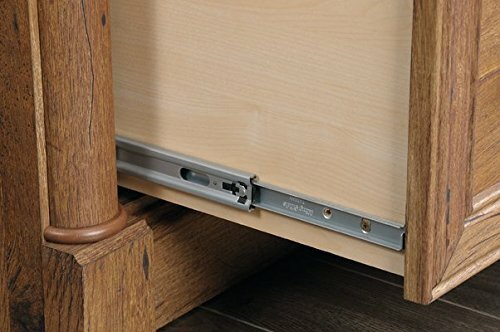 The two drawers with full provide the perfect place to tuck away files, letters, books, and more. 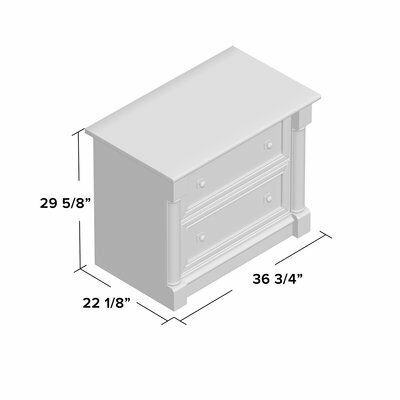 Set this file cabinet in your home office for a touch of traditional style. Your home office doesn't need to be filled with stainless steel designs and glossy lacquered accents. To give your space a more traditional look, try adding this charming file cabinet. 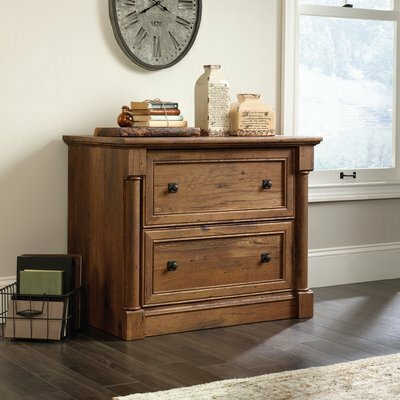 The simple silhouette and neutral color palette lets this piece blend in with a variety of settings, while the carved side details and vintage oak finish with wood grain details add a touch of artful appeal. 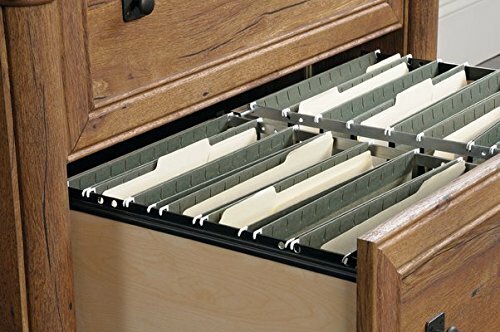 The two drawers with full provide the perfect place to tuck away files, letters, books, and more. 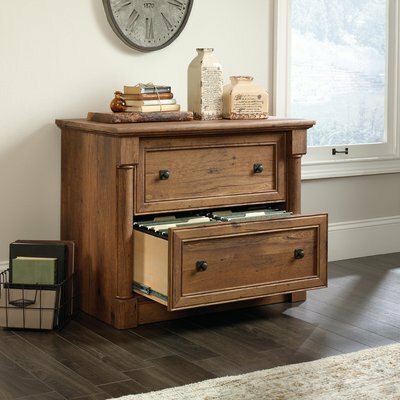 Set this file cabinet in your home office for a touch of traditional style. 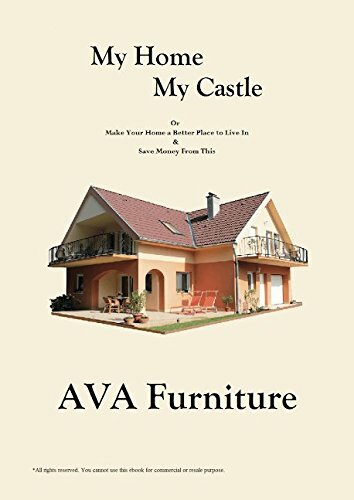 Overall Dimensions: 29.6'' H x 36.8'' W x 22.1'' D. Drawer 9.5'' H x 27.5'' W x 16.75'' D.
If you have any questions about this product by AVA Furniture, contact us by completing and submitting the form below. If you are looking for a specif part number, please include it with your message.